How Long Does A Bra Last? It is not easy to answer this question. 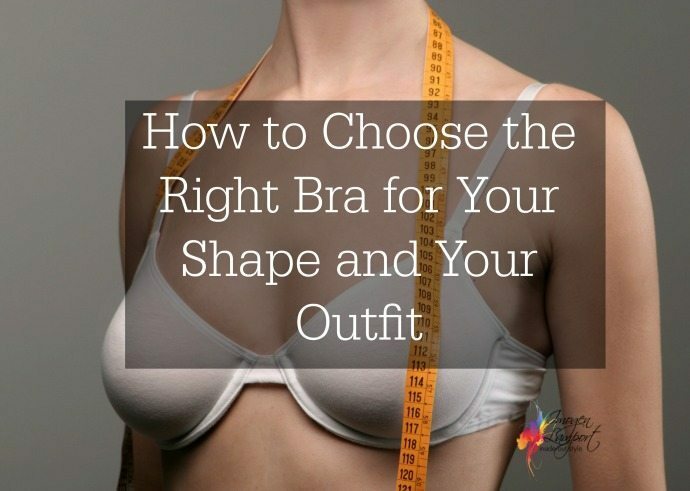 It all depends on how you wear it and how often you wear the same bra. First: it depends on the weight changes because our chest changes also with these variations, so we have to change the size of the bra. Second, it depends on how often we wear the same bra. Third: it depends on how we take care of the lingerie, that is, how we wash and dry the pieces. According to our experience, a bra of right size can last from 6 months to 2 years while maintaining its original elasticity. “But your life can be prolonged.” As? “Not wearing the same bra more than two days in a row.” In this way the elastics and the fibers that compose it can rest. So it is important to have more than one bra in the closet to be able to vary. 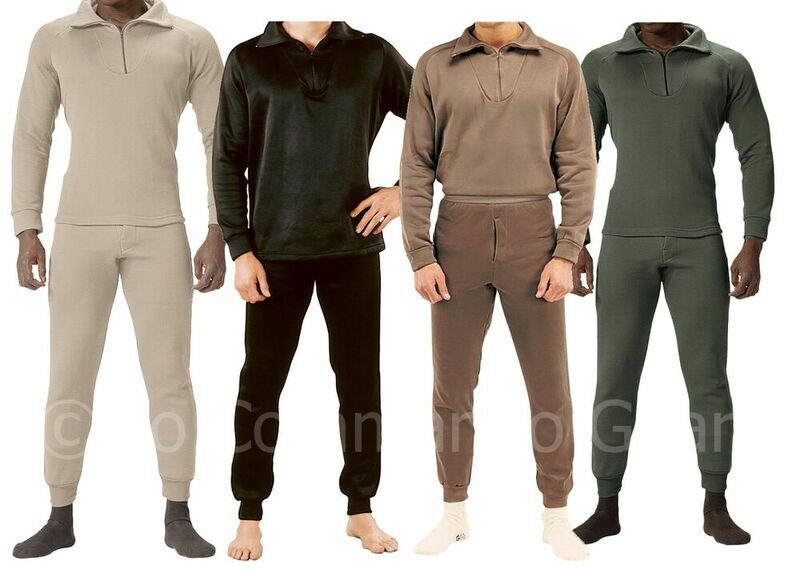 Since there is also no bra ideal for all types of clothing and for all occasions. We always need different styles and colors of bras. Washing is also very important. The bras should be washed by hand! “But if you have to wash them in the machine you have to put them inside a specific bag that protects them properly,” advises the specialist. In a woman’s drawer it is essential to have: a beige-colored bra (for light clothing) and a black or colored bra, a plunge bra (for V-necklines), a balconnet bra (for U-necklines) and at least a fall-down or multi-purpose bra. The breast should fill the crowns. The hoops should be immediately below the chest. It is on the back of the bra that is 70% of the bra. 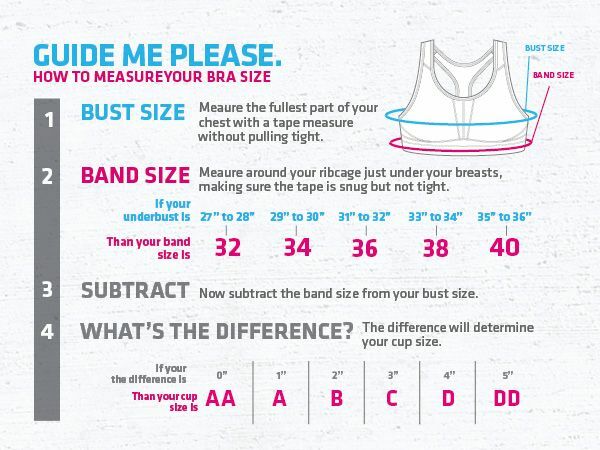 If the back of a bra is easily removed from the body, one should choose a smaller size. The front of the bra should lie flat on the breastbone. The handles are nothing more than a complement to the bra support. The handles should not be too high or shrug. Which Types Of Bras Last The Longest? How Long Should Bras Last? 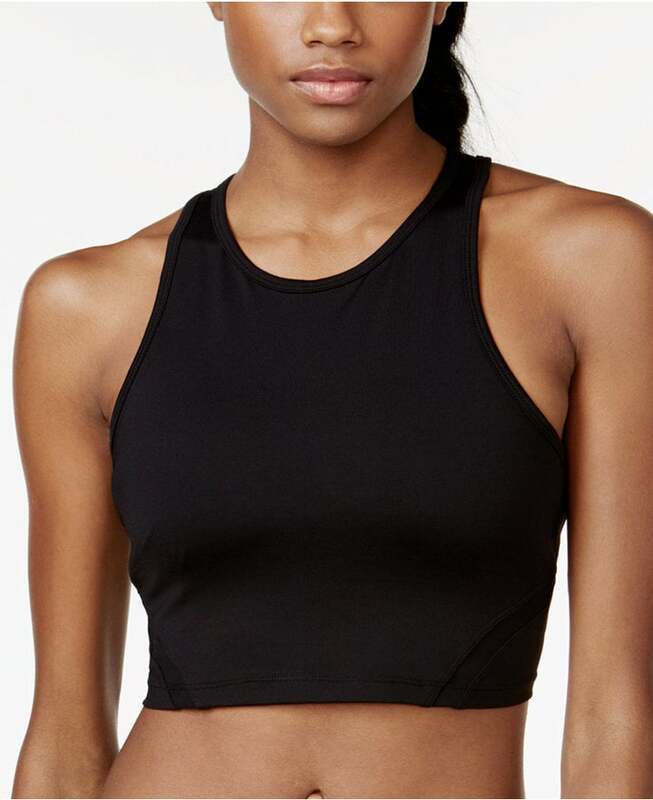 How Long Can You Keep a Sports Bra On?